Issue shares to founders, employees & investors. Did you know that paper share certificates are no longer needed and you can issue electronic shares? 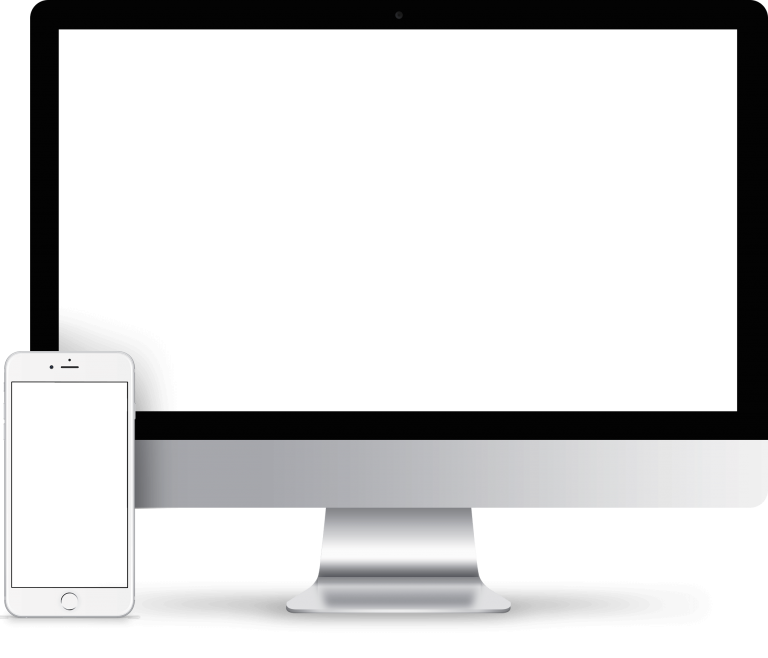 Our sophisticated software and technology will transform your company, and work to manage your cap table, company shares, valuations and more, in an easy and effective way. 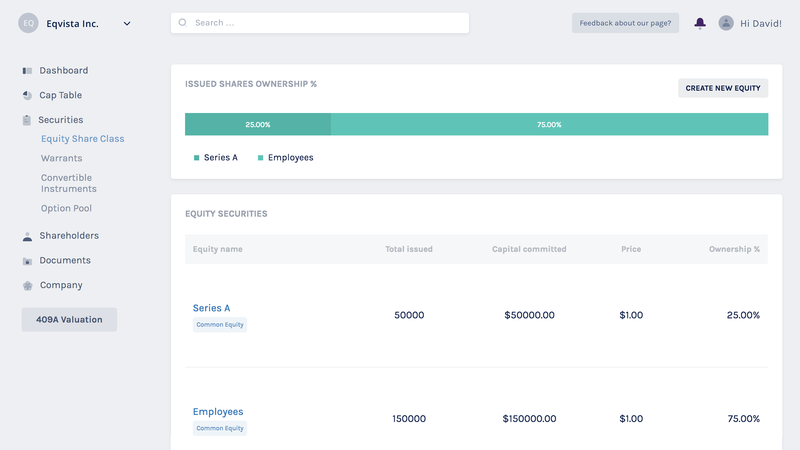 Incorporate your company and manage your equity all in one place without all the extra work. Join now and enjoy all the benefits of our system! 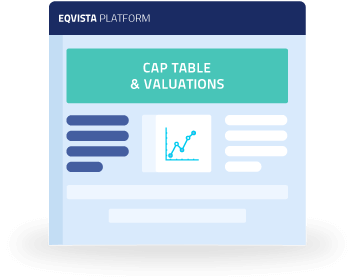 Take advantage of Eqvista platform to issue stock and stay connected with your shareholders. Become more efficient and eliminate time consuming paperwork so your company can focus on what really matters. With our dedicated team and advanced platform, freely manage the shares in your company, all online. 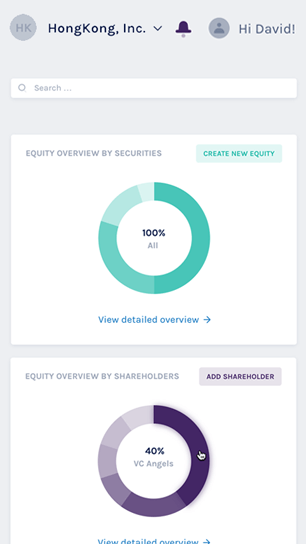 You can issue new shares, transfer existing shares, and many others, all in our freeware! Once you have your idea for your business and are ready to start, head over to our page for your company incorporation. We can help set up a company and get your business running in no time! Companies can issue electronic stocks for shareholders, and no longer need to deal with old paper certificates. 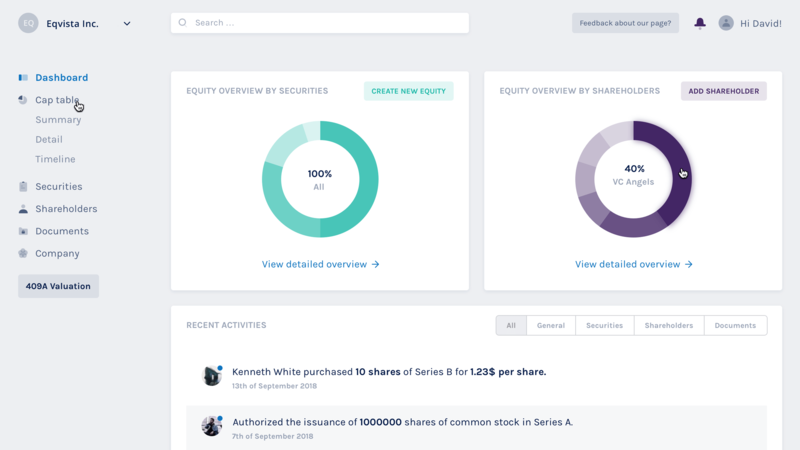 With our platform, you can issue shares to founders, investors, and other seamlessly. The best part of our system is the cap table management for companies. They can not only manage the equity of their company, but also be up to date with all the company records and filings. Your company valuation and 409A reports will drive your company further. Our valuation team and sophisticated software will make sure your company has the best 409A valuation. 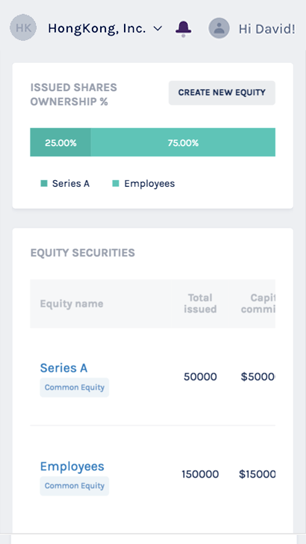 The most powerful waterfall analysis on the market to analyze and form data visualization of your company’s financing rounds, share dilution and exit waterfall scenarios. With all the company records and information in our system, you can easily generate financial analysis and complete record to show you where your company stands. Try our software now and share all of your important information with your founders, shareholders, accountants, lawyers and others. You can grant access to others smoothly in our platform, and download reports. Eqvista is an always-improving tool that gains new features. Our company is working to help transform how modern businesses are built and run. Great team of professionals! Used their service for my company and got very satisfied! Their prompt and efficient service leaves me free to run the business, knowing the company is in safe hands.